Eye care gets a stylish boost with designer glasses Plantation for men, women, and kids. 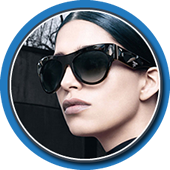 This type of eyewear is quite popular not only because of their brand. You would need to shell out extra cash for a pair of branded eyeglass or sunglass but it is worth every penny. High-quality glasses are reliable in terms of construction and materials as most pieces have alloys or platinum as their main component. The style and fashion element of designer glasses Plantation is an integral part of its overall construction. 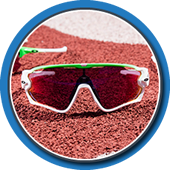 You can find the widest collection of branded glasses with the latest design and features from the frame to the industry-grade lenses. 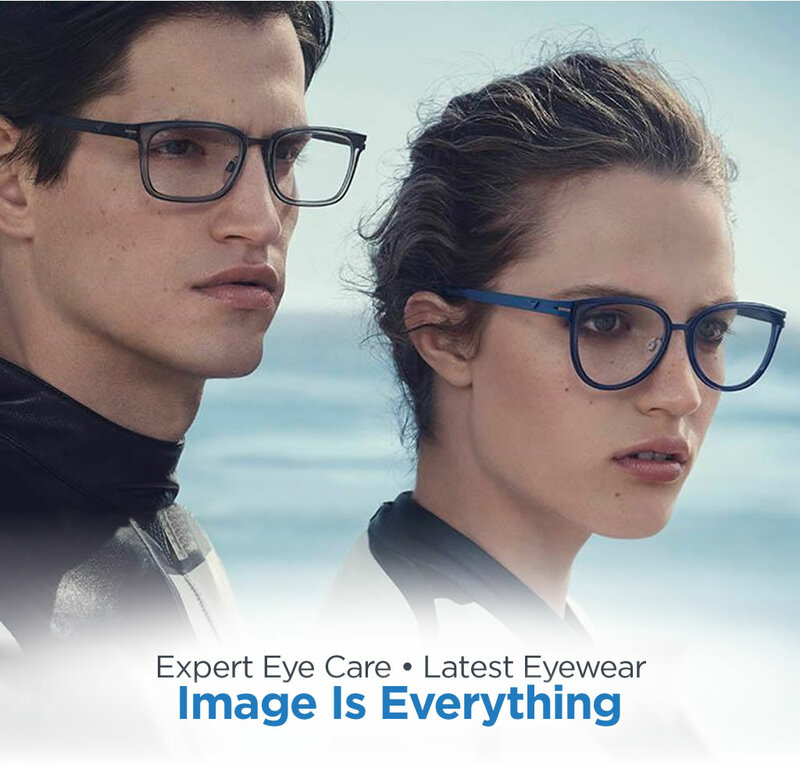 These expensive glasses may require you to overspend on your eyewear but they are fully loaded with eye care and safety features from advanced technology. Take care of your eyes in style today! Designer glasses Plantation suit your eye care needs and lifestyle and you can find your perfect match at Wise Eyes Optical. We are your trusted eye specialist that offers the widest assortment of eyeglasses and sunglasses from popular brands. Our up-to-date collection varies from glasses for men, women, and children in different shapes and sizes. 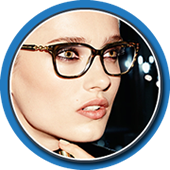 We can also find the ideal brand and eyeglass type that suits your typical price range. 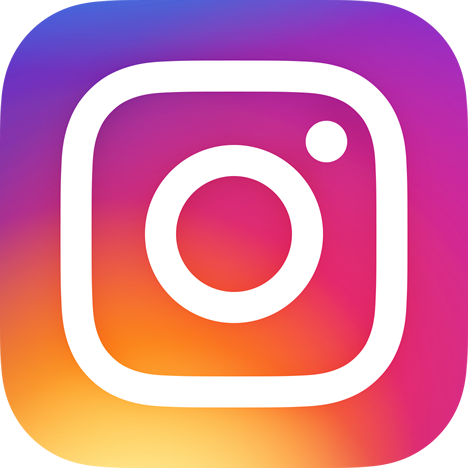 At Wise Eyes Optical, our priority is your eye care and protection but we are also about style and fashion. 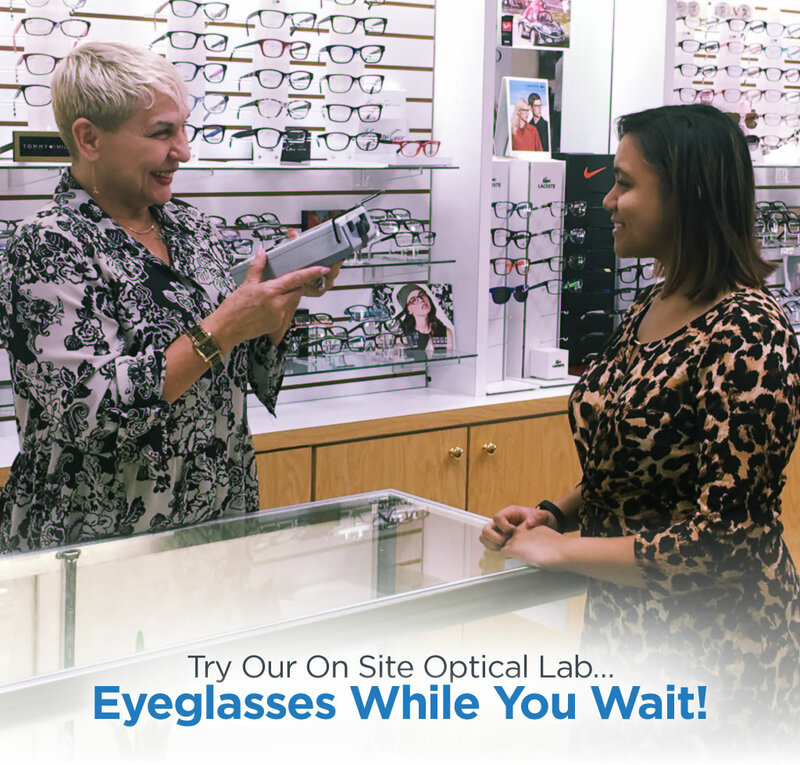 Our gallery of designer glasses Plantation lets you enjoy choosing and buying your next eye care accessory. 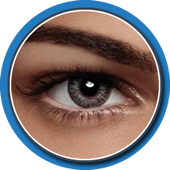 We also have licensed optometrists and staff that will cater to your needs from inquiries to consultation to an appointment for eye exam and treatment. 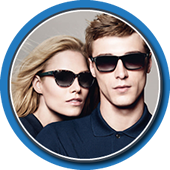 Get in touch with us now for the best eyewear investment that's absolutely worth it! 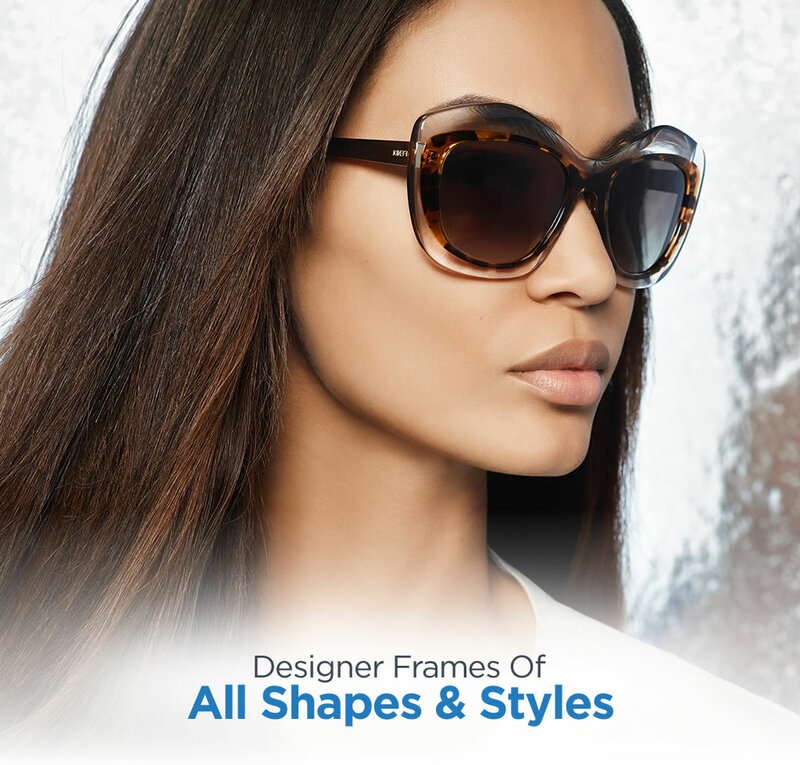 Stunning Eyewear and Eye Care in One! Keep your eye on the target with the best collection of branded eyeglasses and sunglasses at Wise Eyes Optical. Proper eye care is our priority but we also make sure you get the stylish eyewear that matches your personality and eye care needs. 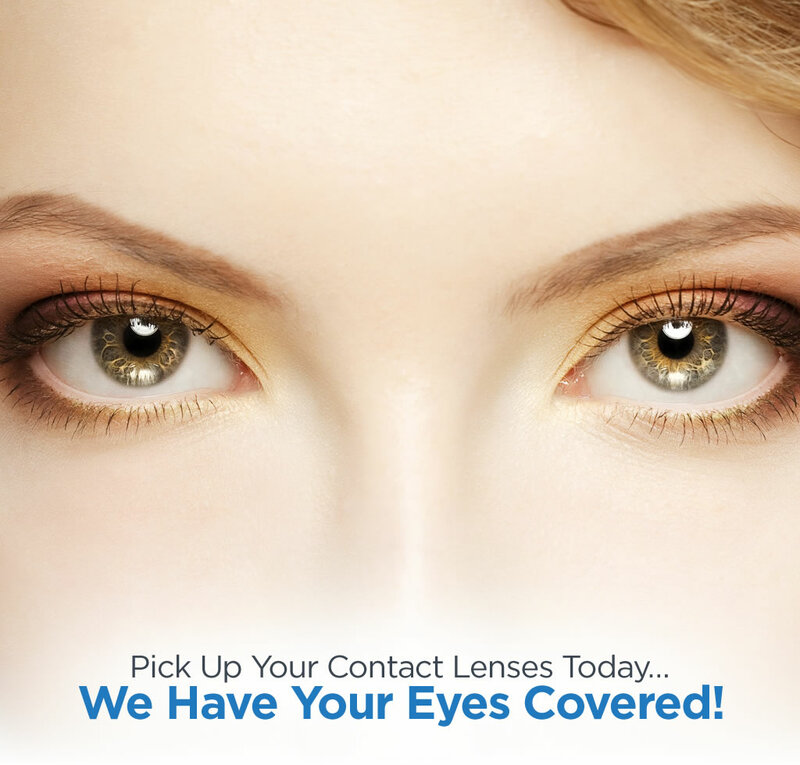 Quality eye care and stunning eyewear is just a phone call away so call us right now!